It’s known for its calming effects and ability to bring out the giggles in even the most sombre of individuals. But now a whole new kitchen specialising in food rich in cannabinoids – chemical compounds found chiefly in cannabis – is offering to satisfy their diners’ munchies with an organic vegetable-based menu. 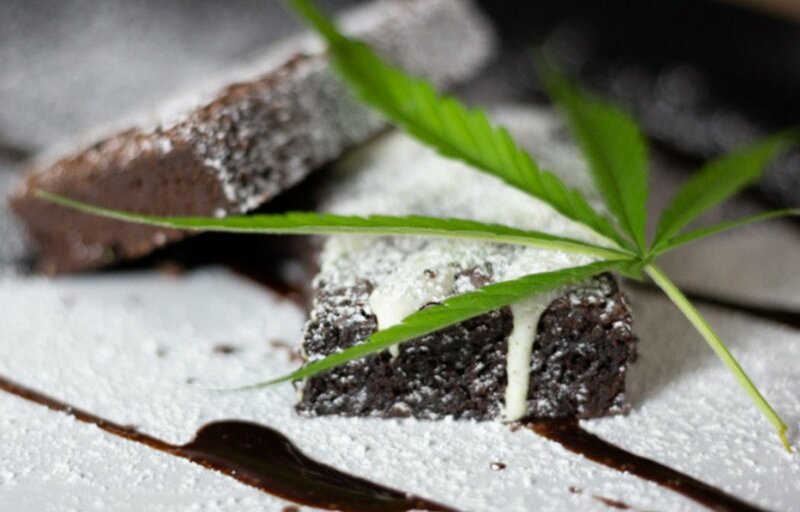 While the eatery will ensure any trace elements of THC, the psychoactive compound found in cannabis, are within legal limits, they claim the infusion of cannabinoids in food may lead to a sense of relaxation, peace and wellbeing. Dishes will include ​zaa’tar roast cauliflower with hemp heart tabbouleh, smoked aubergine, sesame cavolo nero and CBD tahini cream, and buckwheat and beetroot pancake, served with roast roots, rocket, and CBD cashew cheese. There will also be creative canna mocktails available. The Canna Kitchen focuses solely on the infusion of UK legal and non-psychoactive cannabinoids such as CBD, CBG & CBN. The Canna Kitchen opens at 14 Duke Street this month.